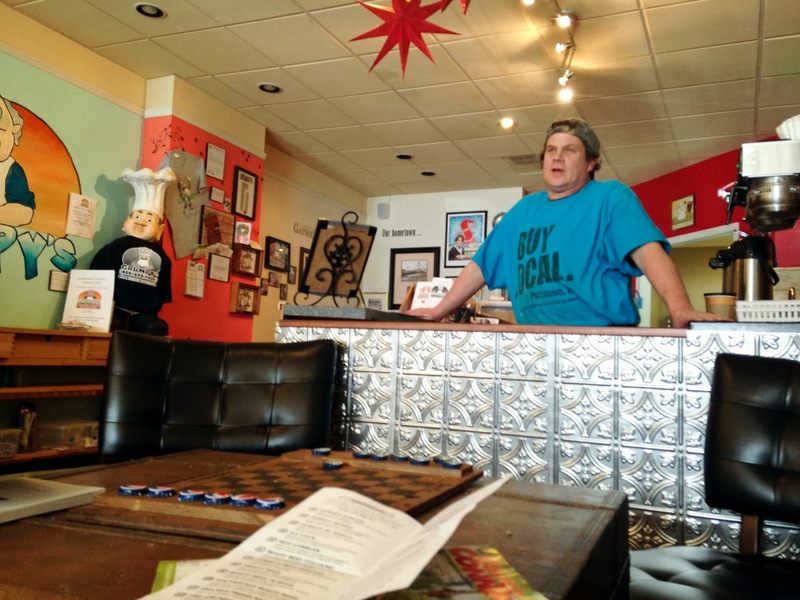 Pottstown is an off-the-radar little town that, like many small towns, is struggling to revive its main shopping strip/district. 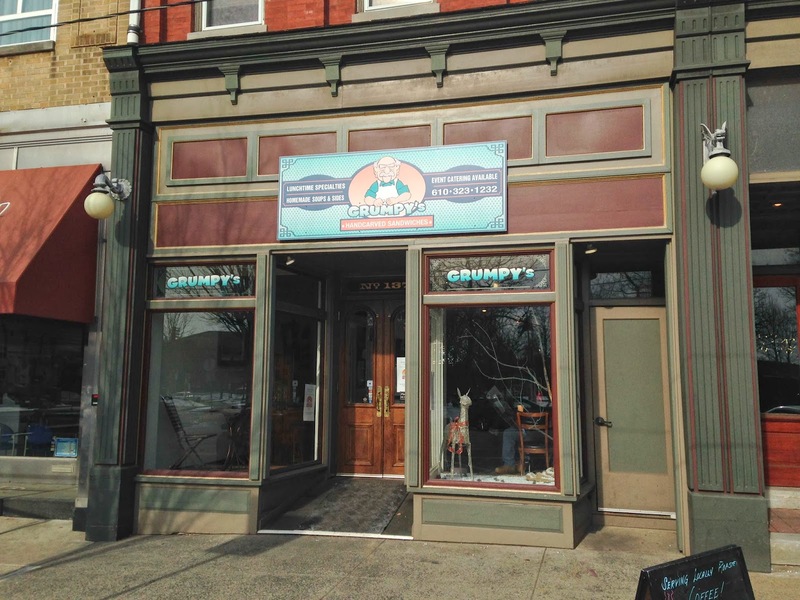 Luckily they have some anchors like Grumpy's to bring people back downtown. Because if there is one way to people's hearts, it's through their mouths. This place could be mistaken for a coffee shop by the interior. But one look at the menu will assure you that it is indeed a sandwich spot that goes the extra length to cook their proteins in-house. Pictured below is the owner/operator Grumpy himself (aka Gene "Grumpy" Dugan). Quick with a joke, or a brief complaint, he is certainly part of the charm. The Grumpy's Sandwich, a rare roast beef served with sharp prov, sauteed onions and peppers, long hots, and garlic mayo is served on a kaiser roll, with a side of au jus. This thing is stacked HIGH with tender roast beef. 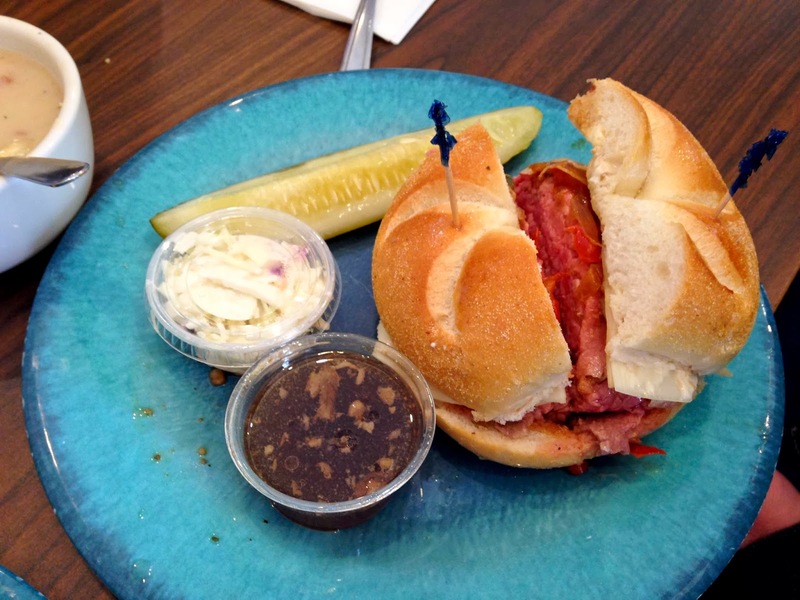 The traditional toppings all come together for a great sandwich that will certainly fill you up. The roasted hots are left with seeds in tact, so there was some definite heat coming through. 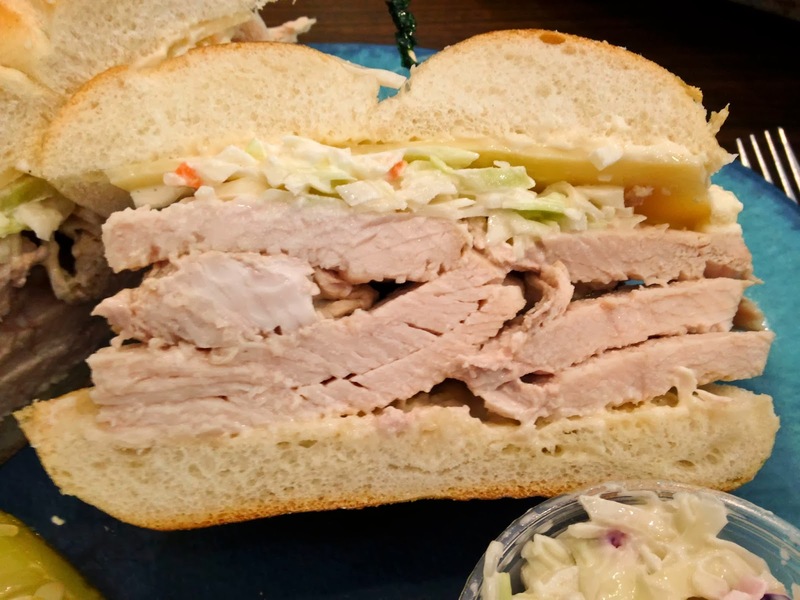 Slaw and Swiss cheese round out this classic combination, but the real star was the delicious hand carved bird. No lunch meat here. Check out the thickness on these beautiful slabs. 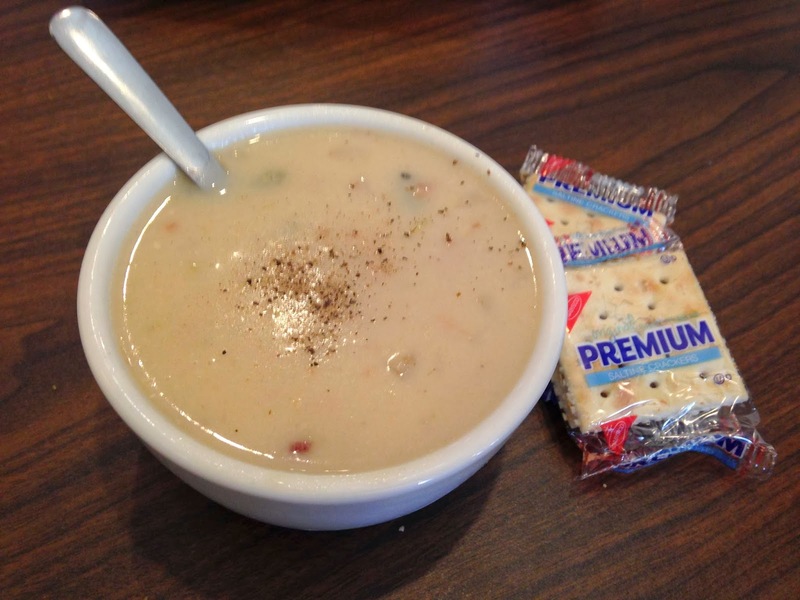 The seafood bisque was hearty and warming, without being overly heavy. 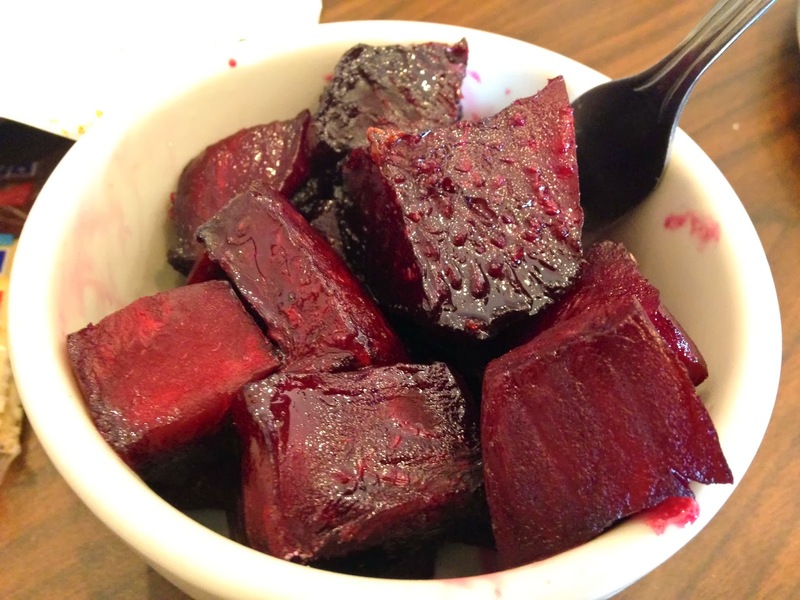 The roasted beets made for a deliciously unexpected side, and I don't usually dig on beets. 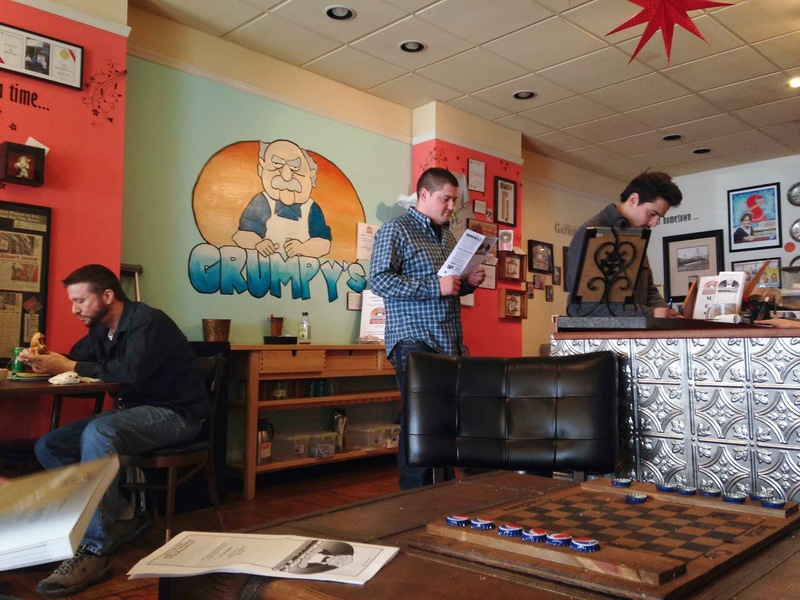 This is the type of place to help anchor a community revitalization, and given the attention to detail and hand made nature of the food, I suspect Grumpy's will be around for a long time. Only three hoagies? Seemed like you were enamored with the place. It certainly didn't seem like earth-shattering food, but there also didn't seem to be any obvious reasons for minus points. Care to expand? Sherm, you are right. Thanks for keeping me honest. I was torn because it was a 5 cheesesteak for the area, but I don't want people driving there just for that. It was tough. I liked it, but it's a big fish in a small pond. I split the difference at 4. The homemade nature made me up the rating. Was it the best ever? No. But there was love put into it. That turkey looks pretty awesome. 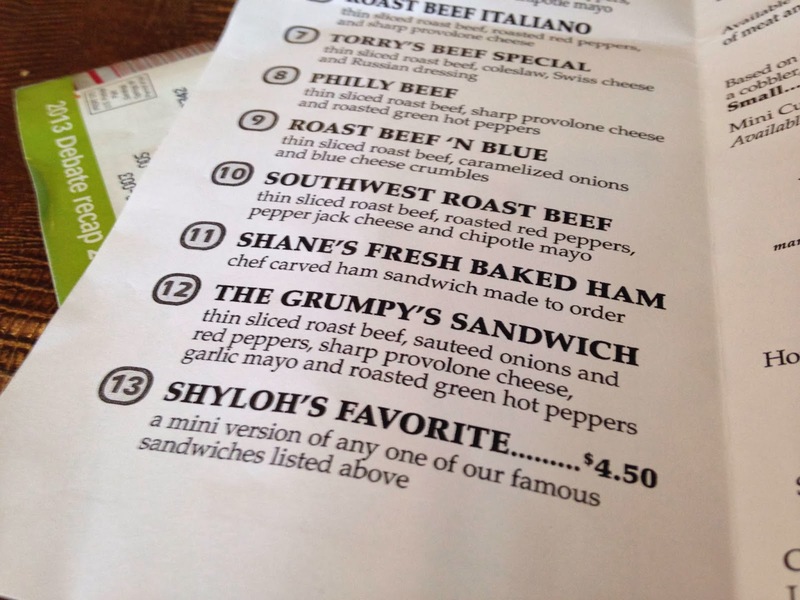 My husband and I are BIG fans of Grumpy's. 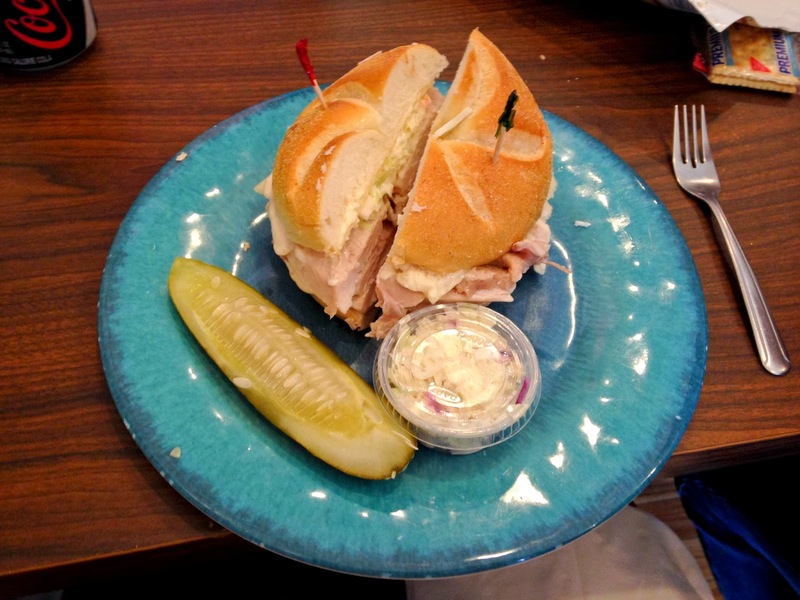 They have "surprise" sandwiches and sides from time to time which really keeps it interesting. Is it the best sandwich I've ever had? Yes, one of the best. 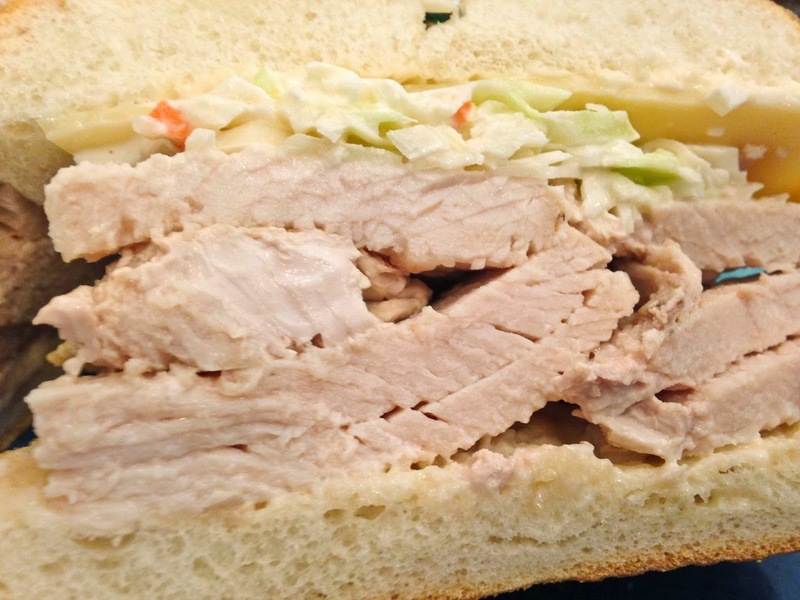 Too many places out there offer sandwiches that are made with lunchmeat which is a huge buzz kill for me. I think Philly Phoodie was right on the money with the rating. 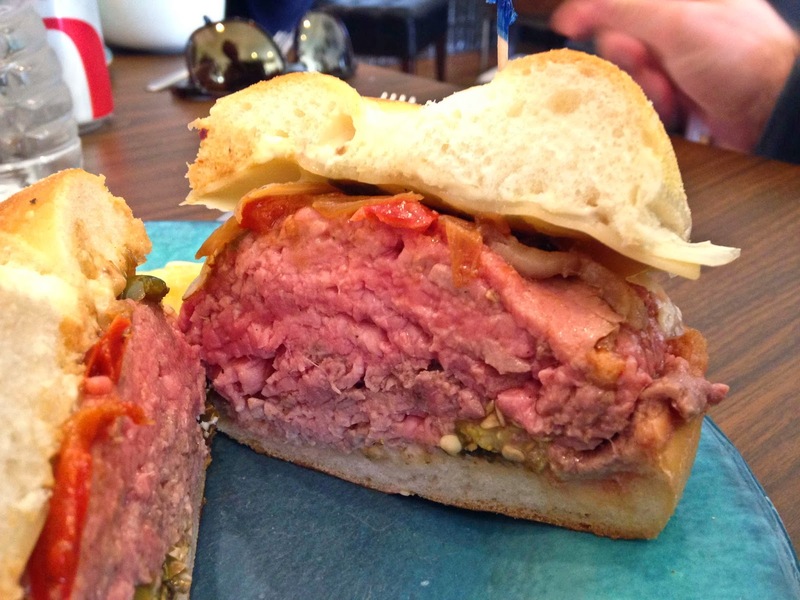 Best place in town to get a sandwich made w/ real meat (and they're not stingy w/ portion size). Homemade soups are excellent. If you can catch the grilled salmon or the Asian infused pulled pork sandwich, they're two of the best! I just saw that they're promoting dinners-to-go, looking forward to placing my order!